Solutions for Dreamers! 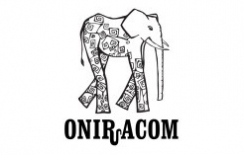 Oniracom is one of America's leading edge audience marketing firms. They provide a collection of bouquet of digital services that will support, grow, enhance, and become your new turnkey digital marketing strategy. Solutions to all your digital needs done right...the first time. A world-class sound recording studio and post-production house for the entire entertainment industry. The studio is 4,200 square foot facility with an elegance and brilliance unlike any other. In fact, the studio is so well designed and equipped that it won the Best Studio Design award by TEC in 2009! Cool Hand Look has a rolodex of production partners, all suited for different production scenarios. 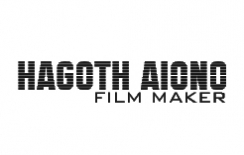 Hagoth Aiono is our preferred video production partner company when working in the music industry. Creativity works in twos and when the situation affords, Cool Hand Look + Hagoth Aiono = Excellence! 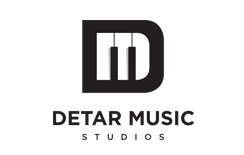 Augustine "Gus" Detar is our goto partner for original musical scores. He turns things around so fast your head will snap back! And it's quality every time. We love working with Gus because he has real talent and he's humble. Need a quality music instructor? He runs an Academy for that.